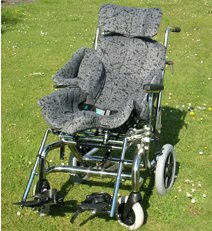 This type of seating tends to be used for children who cannot attain a stable, comfortable position in off-the-shelf, adjustable seating. Some systems are made up of interlinking components (modular seating) that can be re-shaped when necessary. Others are permanently moulded into a particular shape. 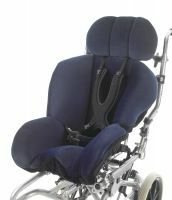 They interface with various static and mobile seat frames and also wheelchair frames. Read more about modular/made to measure seating for children. 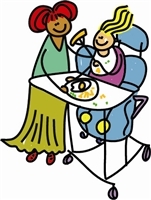 Moulded seating should only be used on the recommendation of your child's occupational therapist and/or physiotherapist. These systems will need to be reviewed regularly to ensure they continue to meet your child's needs and so that any necessary re-shaping can be completed. The health professional involved in the prescription will be able to advise on how often this will be necessary as it varies between children.